With the festive season now in full swing the issue of balancing multiple nights out with a limited bank balance may seem very real. 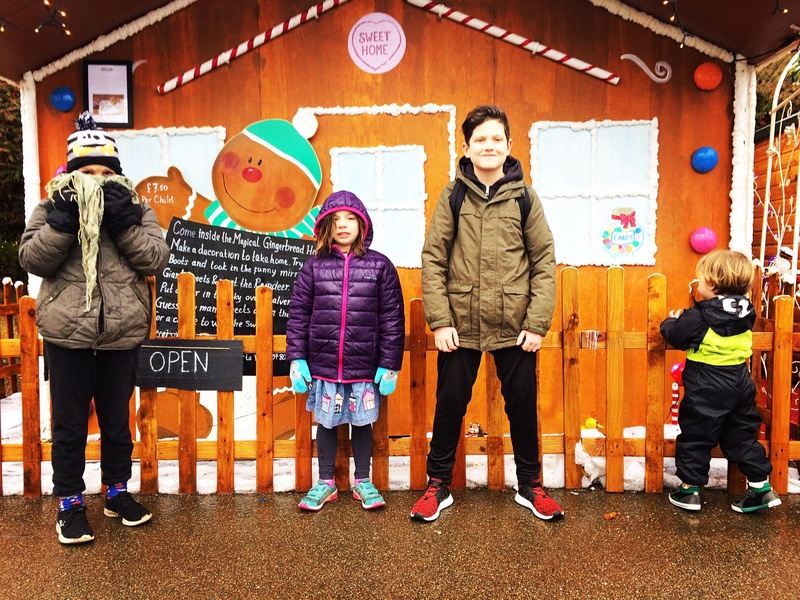 It’s important that we see all our social groups during the party season…but dining out at pricey restaurants several times in the same month might leave you looking for excuses to opt out. 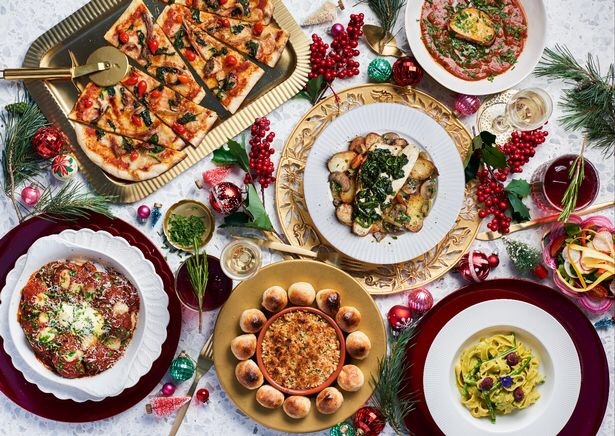 I recently came across a range of festive dining menus at ASK Italian restaurants that offer a 3 course meal…including a glass of Prosecco for just £19.95. 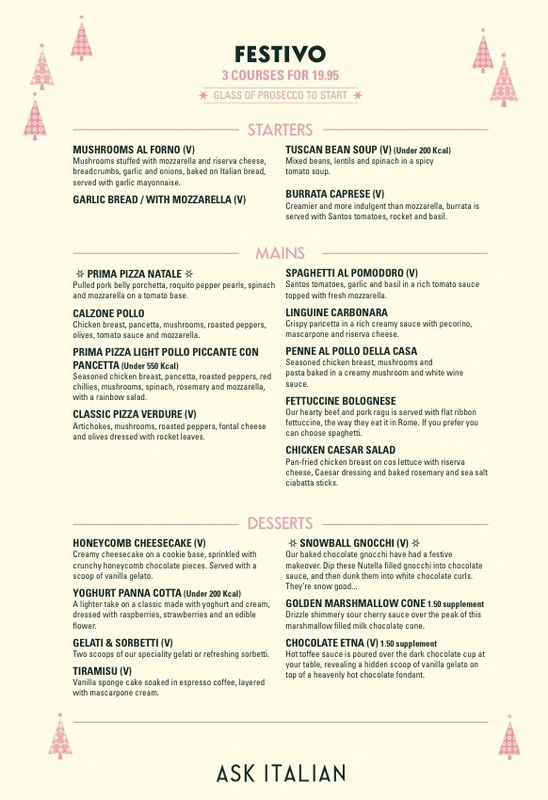 It’s a great value menu that offers a fab range of Italian favourites. 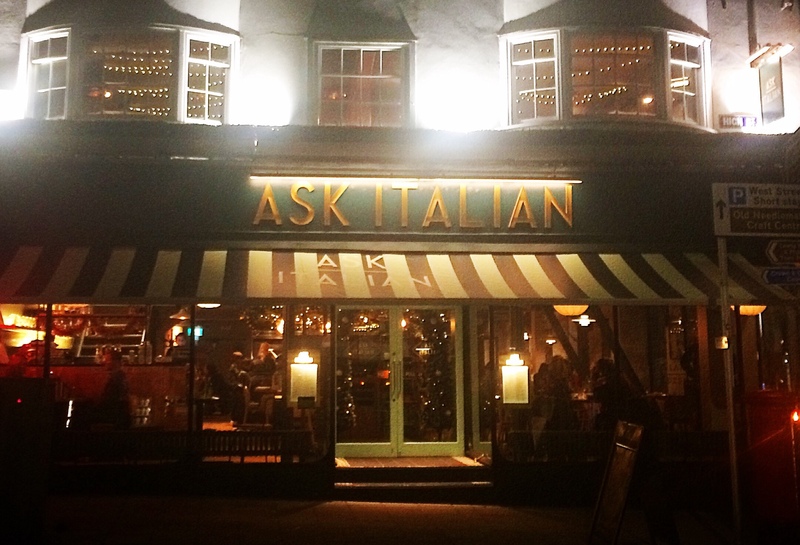 I booked a table at our local ASK Italian with bookatable.co.uk and treated me and the hubby to a meal for two so I could check the Festivo Menu out for myself. I’ve used bookatable.co.uk several times to find good deals in local restaurants…and having made sure I reserved a table a couple of days ahead of our meal I was sent a reminder on the day of our booking. We were greeted by the host at ASK Italian in Lewes who was expecting us. 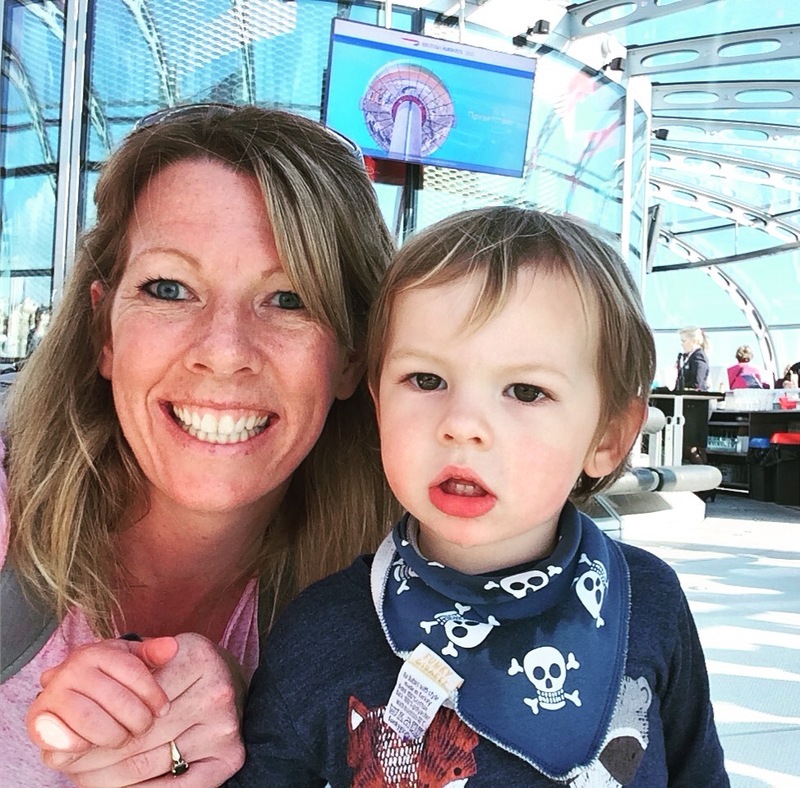 She offered us a choice of tables near the window and introduced us to our waitress. The restaurant looked pretty and festive with a huge garland archway over the front door and pretty lights throughout. 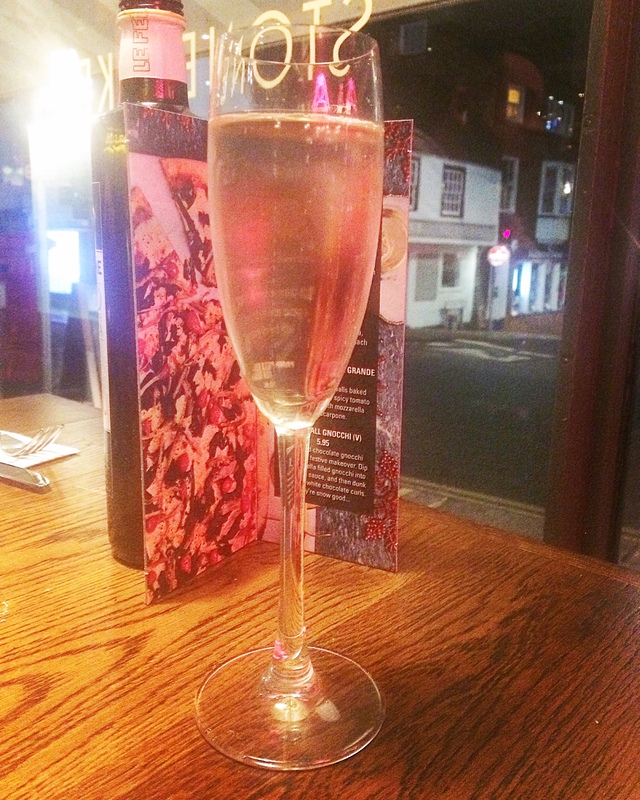 Having chosen to order from the Festivo Menu I was promptly served my Prosecco. Prosecco is my all time favourite drink so I was a winning start. I was then left to browse the menu and choose my meal options. Despite being a set menu I was impressed with the range of choice…especially for the main and dessert courses. I opted for Burrata Caprese (a version of a tomato and mozzarella salad), Fettuccine Bolognese and Honeycomb Cheesecake. Burrata Caprese: A creamier version of mozzarella this Burrata cheese comes served with Santos tomatoes, rocket and basil. Sadly, the meal started with my least preferred dish. The dish looked great and was presented beautifully. However, I actually found the Burrata to be a bit blander than mozzarella and served a little too cold. The tomatoes were tangy and sweet and combined with the rocket and basil offered a typically Mediterranean flavour. 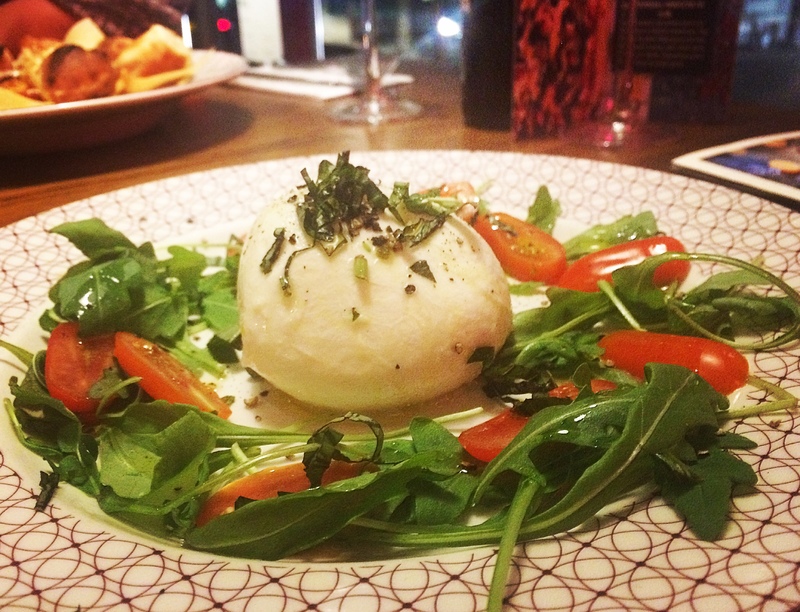 The combination of all the ingredients worked well…I just felt a bit let down by the Burrata. 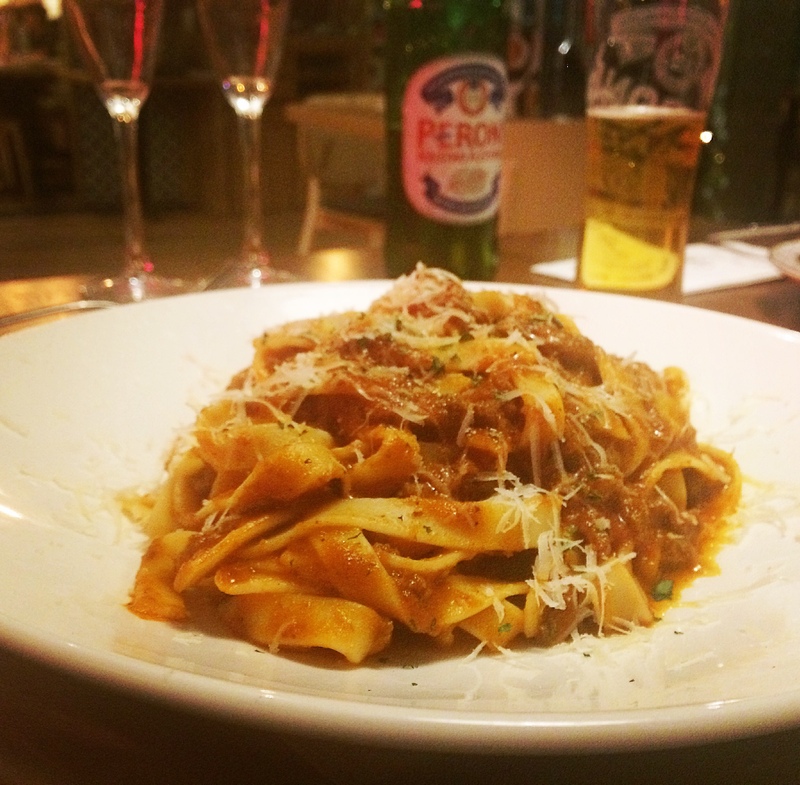 Fettuccine Bolognese: Beef and pork ragu served with flat ribbon fettuccine. Another well presented dish. I was offered freshly ground pepper and Parmesan cheese by the waitress..choosing to have a small amount of each. This classic dish was really satisfying and hearty. The generous serving of ragu covered the pasta well with a warm and tangy sauce. Great for anyone who loves a traditional spag bol. You can’t go wrong with this dish! Honeycomb Cheesecake: Creamy cheesecake on a cookie base, sprinkled with honeycomb chocolate pieces. Served with a scoop of vanilla gelato. The highlight of the meal. This is a dessert that has you humming in delight with every mouthful. 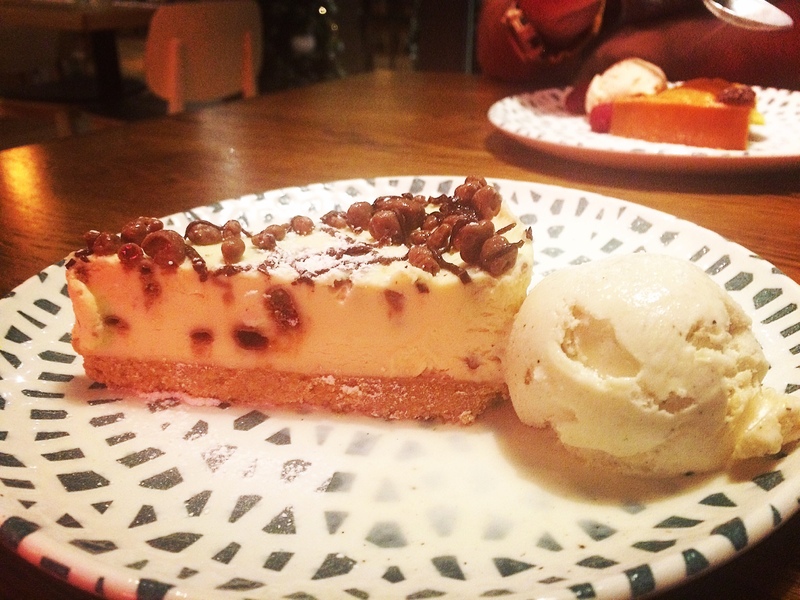 Cheesecake is always a favourite of mine…but was is in a league of it’s own. Every mouthful gave the perfect blend of crispy cookie base and creamy cheesecake followed by a lingering caramel melt. Just so good. I can’t recommend this dessert enough. Overall the meal was good. For the price…it was very good. I wouldn’t choose the starter again but I was really happy with the main and loved the dessert. The fact that you get 3 courses with a glass of Prosecco for such a reasonable price is a big draw. I think this is a great option for Christmas parties or a friendly get together. For further festive menu inspiration take a look at bookatable.co.uk’s Festive Dining options. 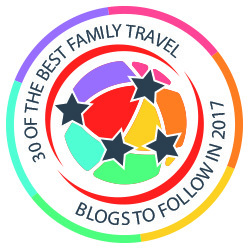 This is a collaborative post with bookatable.co.uk All opinions expressed are my own. Main image courtesy of ASK Italian.